Royal Enfield, the brand that has a following of its own has been on a launching spree off late but the company has forever been struggling with the high waiting periods for its bike and to an extent, quality issues as the company’s current facility at Tiruvottiyur which seems to be under quite a bit of pressure seeing the fact that it uses a bit outdated machinery but RE is all set to address the issues with the starting of Royal Enfield Oragadam facility. 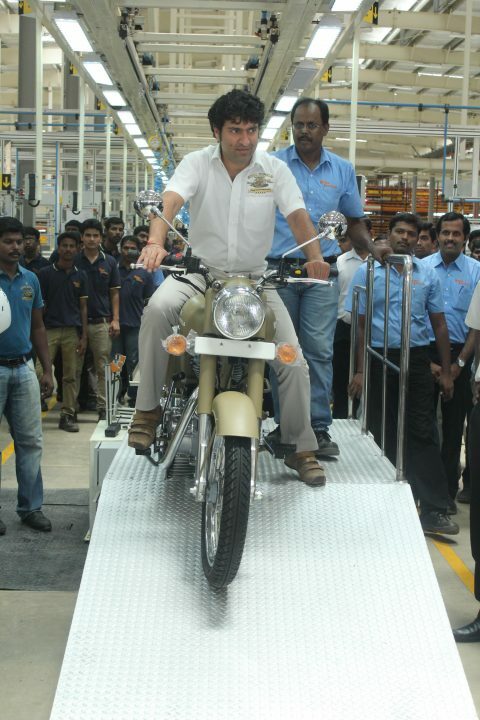 The Oragadam facility is a state of art facility as it uses the best machinery and techniques to produce the bikes. The plant has a capacity of producing 3,00,000 units per annum and the first bike to roll out through the facility was a Desert Storm 500. 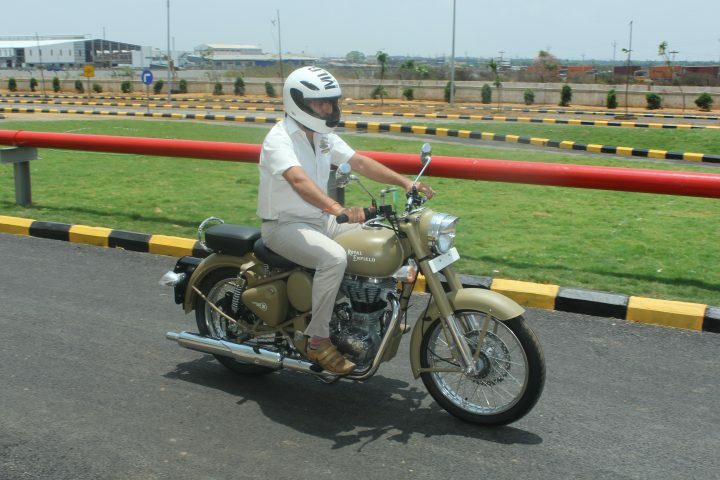 Currently, the company has a production capacity of meagre 1,00,000 units and older facility is a bit under the pump seeing the fact that the RE bikes gain popularity with each passing day. Initially, the plan will start with a production capacity of 1,50,000 units per annum with the production being doubled later on. The new facility at Oragadam is spread over 50 acres and the company has invested 150 crores in the facility to ensure it gets the best infrastructure. 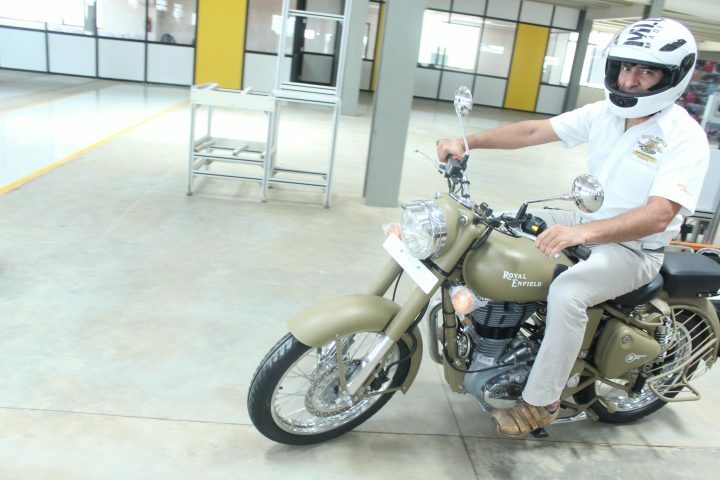 The new facility will give a shot in the arm to the quality of the bikes and the waiting periods for the beloved RE bikes are expected to go southwards. The plant will contribute 75,000 units in 2013, helping the total production capacity to reach at 1,75,000 units this year and 2,50,000 units in 2014. The demand for RE bikes is forever on the rise and the ones who want these will buy these for sure, no matter what the waiting period is. The company has a master plan of scaling production to 5,00,000 units an annum eventually and the Oragadam facility will have a major role to play in that master plan.